15 views of this historic town in north eastern Hungary. 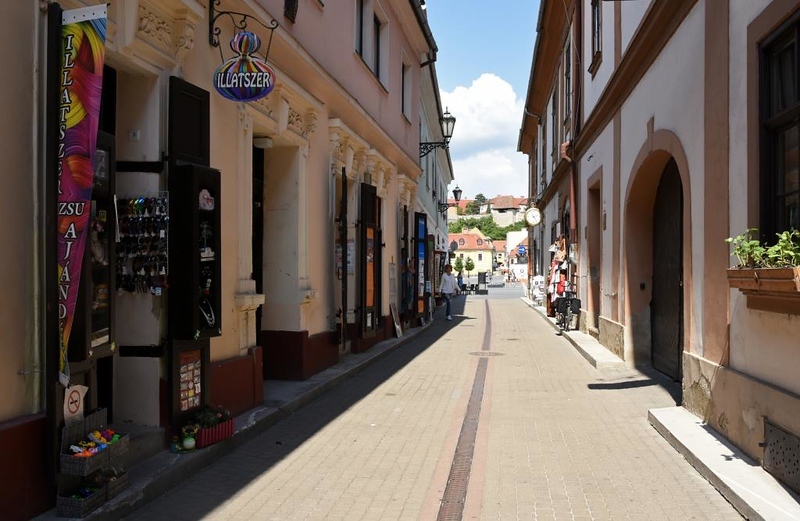 Welcome to Eger, Hungary! 8 May 2018. Eger is a historic small town in north eastern Hugary.